Podcast Episode #10 – Have You Experienced the Benefits of Gratitude? 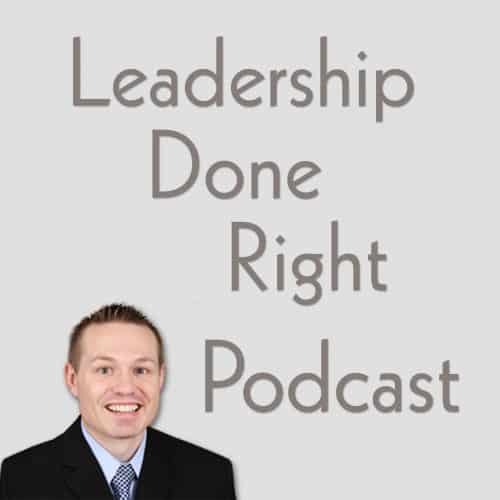 Hello and welcome to the Leadership Done Right podcast, Episode 10 — Have You Experienced the Benefits of Gratitude? Have you ever experienced the joy of gratitude? 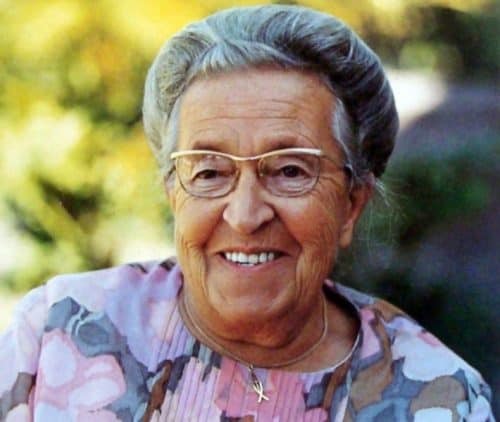 I would like to start this episode by relating the story of Corrie Ten Boom. She was a prisoner in the concentration camps in Nazi Germany. She was subjected to very harsh circumstances and conditions while she was in the camp. khouse.org relates the story as follows. Corrie and her sister Betsie had been imprisoned by the Nazis for hiding Jews behind the wall of their Holland home, and Nazi prison conditions pretty well unbearable. They thanked God for the fact they were together. They thanked God they had a Bible. They even thanked God for the horrible crowds of prisoners, that more people would be able to hear God’s Word. And then, Betsie thanked God for the fleas. There are many lessons we can take away from this story and the life of Corrie Ten Boom. The lesson that I would like to focus on now is the benefits of gratitude in your heart. Gratitude is very powerful because it helps you to be humble and recognize the hand of God and others in your life. 2014 study published in Emotion found that thanking a new acquaintance makes people more likely to seek an ongoing relationship. Grateful people experience fewer aches and pains and report feeling healthier than other people. Grateful people also tend to take better care of their health. Gratitude reduces a multitude of toxic emotions. Grateful people are more likely to behave in a prosocial manner, even when others behave less kindly. Writing in a gratitude journal improves sleep. Spending just 15 minutes writing grateful sentiments before bed may help you sleep better and longer. 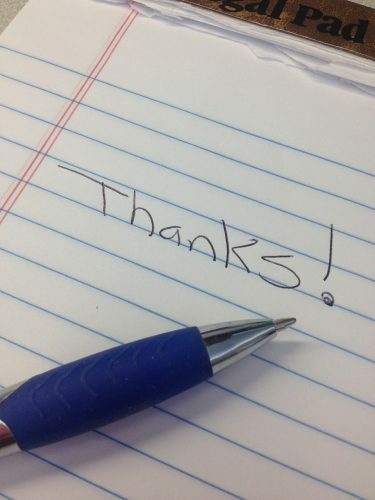 Studies have shown that gratitude reduces social comparisons. Research has shown that gratitude not only reduces stress, but it may play a major role in overcoming trauma. When you have a spirit of gratitude, you realize that you are not in this life alone. Others are actively working to help you and make your life better. What amazing benefits of gratitude! There are many benefits of gratitude. Having gratitude generates strength and power to do more good in the world. I challenge you to have more gratitude!